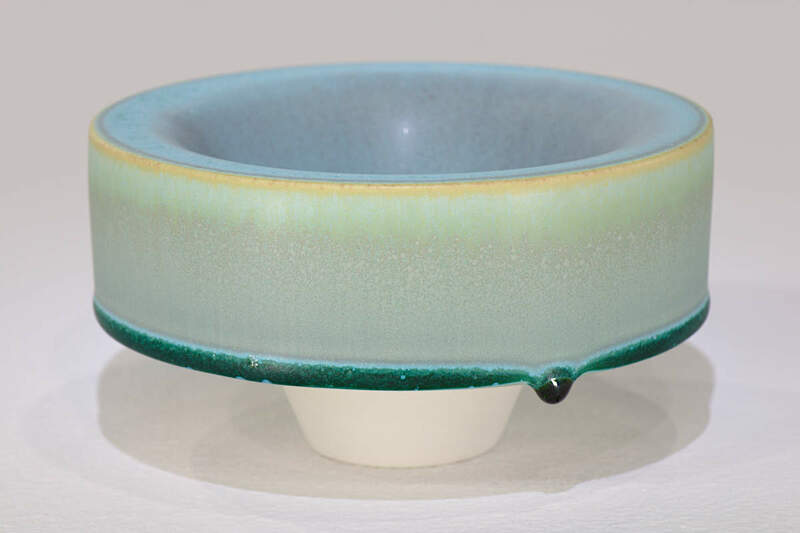 The ceramics studio practice of Peter Biddulph. 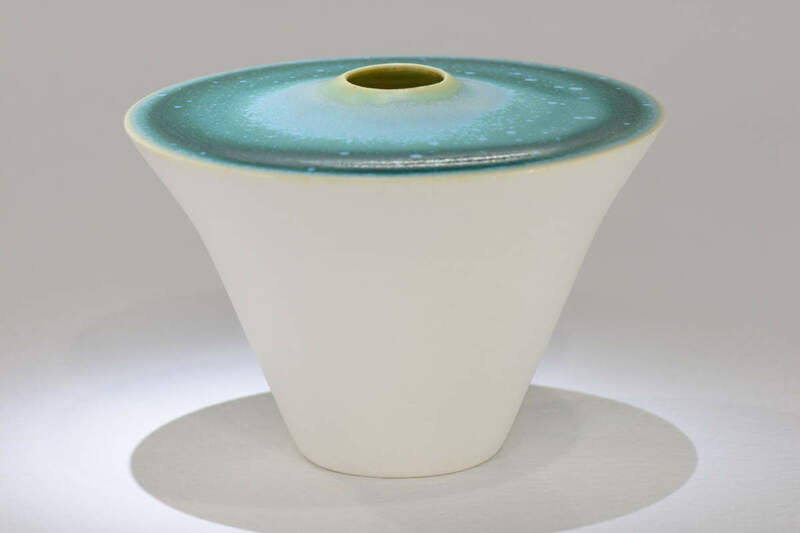 Peter is the recipient of several awards internationally for his ceramics including one for a tripod sake set in the 9th International Ceramics Festival, Mino, Japan in 2011. 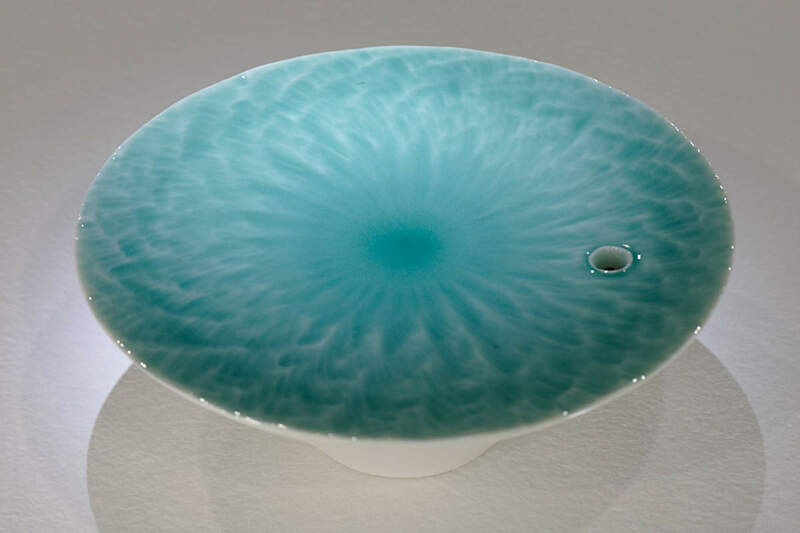 The same year he was invited to exhibit in the London Design Festival and in exhibitions in Spain, Japan and Australia. 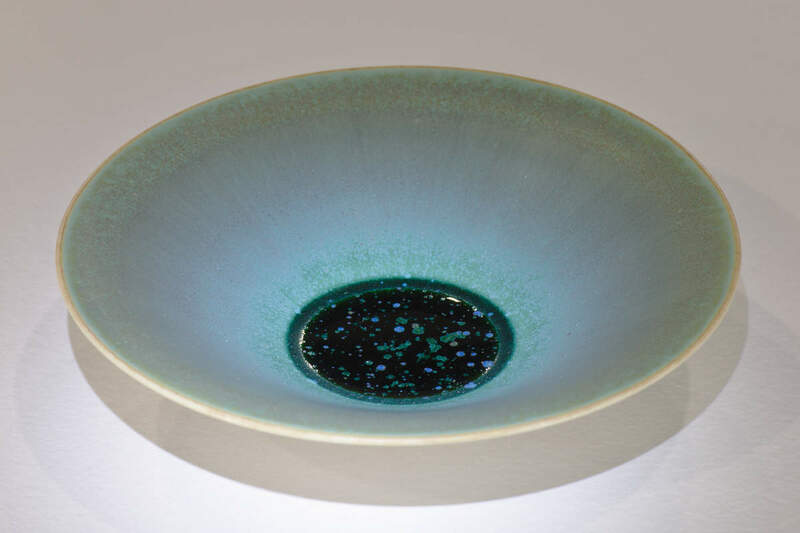 He has had articles and images of work published in ceramics journals in the UK, the US, India, Canada, Iran and Australia. 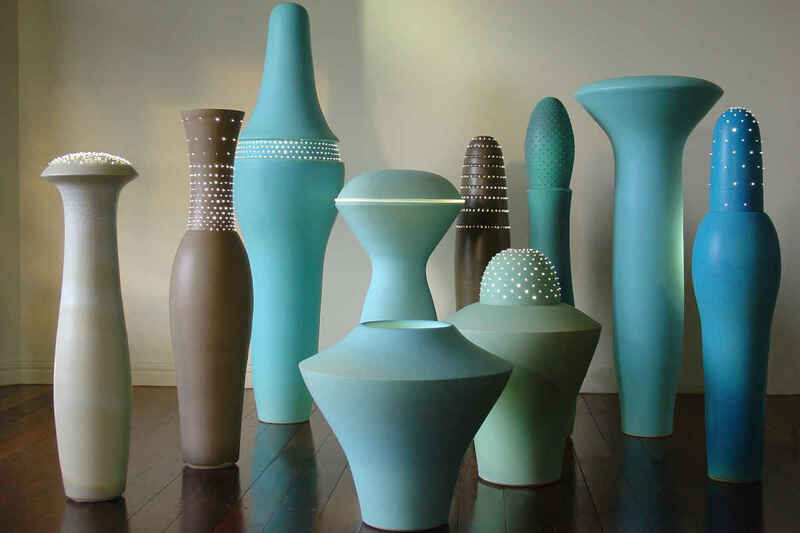 A selection of sculpture is published in the book Porcelain by Vivienne-Foley in November 2014. 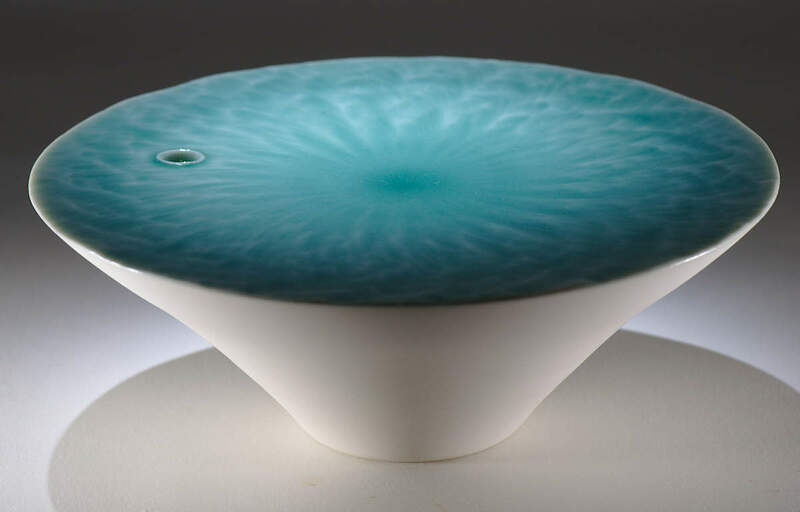 This site www.ceramicdesign.org has been online continuously since 2006. 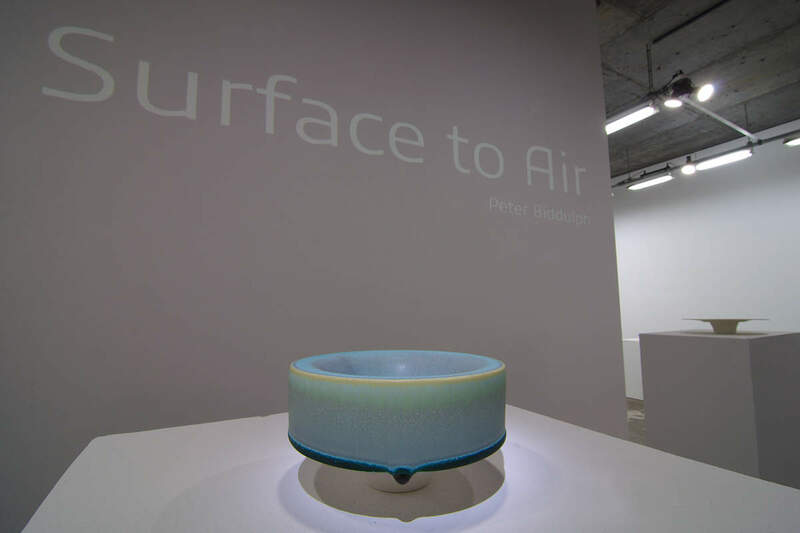 The home page slideshow (above) shows works from the exhibition Surface to Air featuring new porcelains and new glazes. 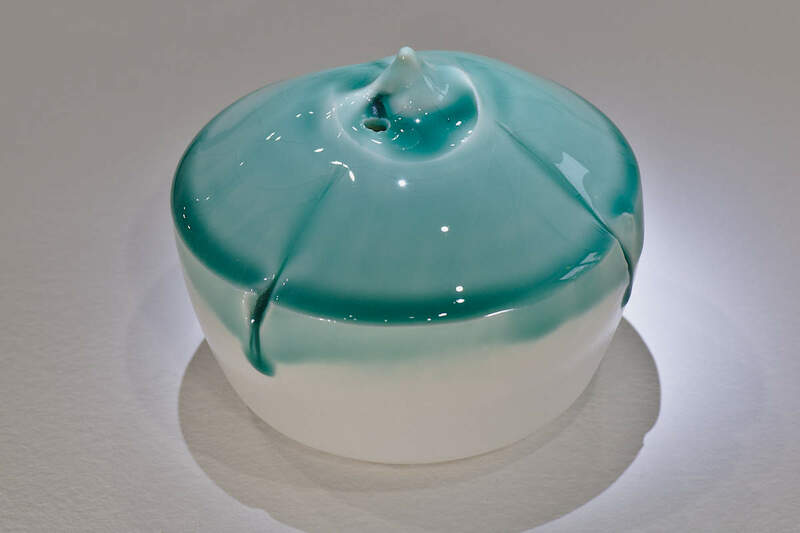 All works are wheel thrown from one piece of porcelain, except for the Ikebana vase, which is slip cast. 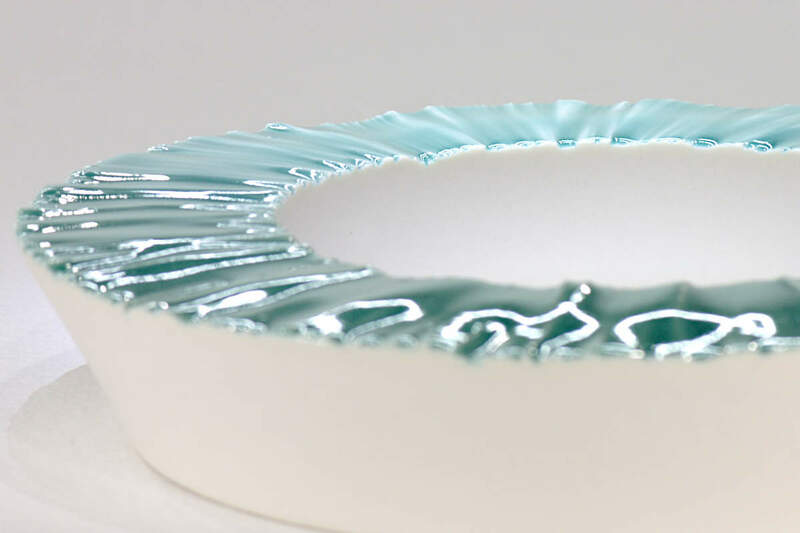 Many of the vessels are double walled while some are closed forms with the opening cut out before drying. 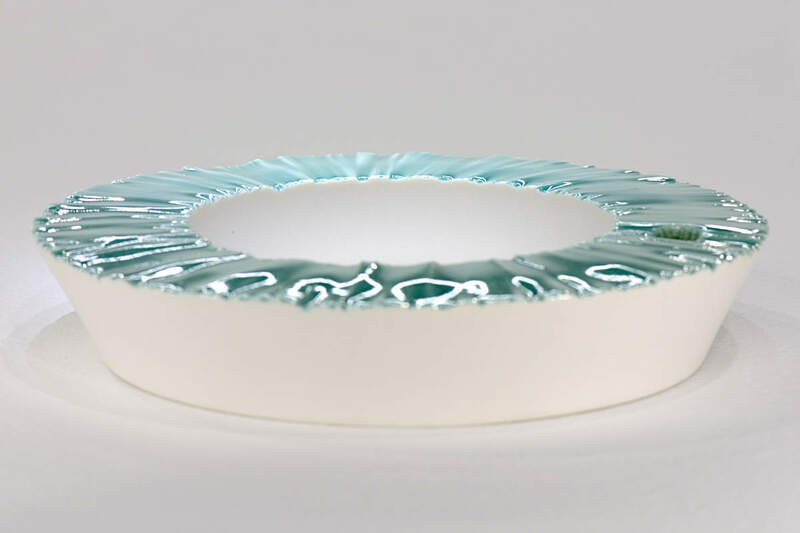 The glaze is a high gloss mirror black which often forms a transparent pale blue halo on the rim revealing the whiteness of the Southern Ice porcelain beneath. 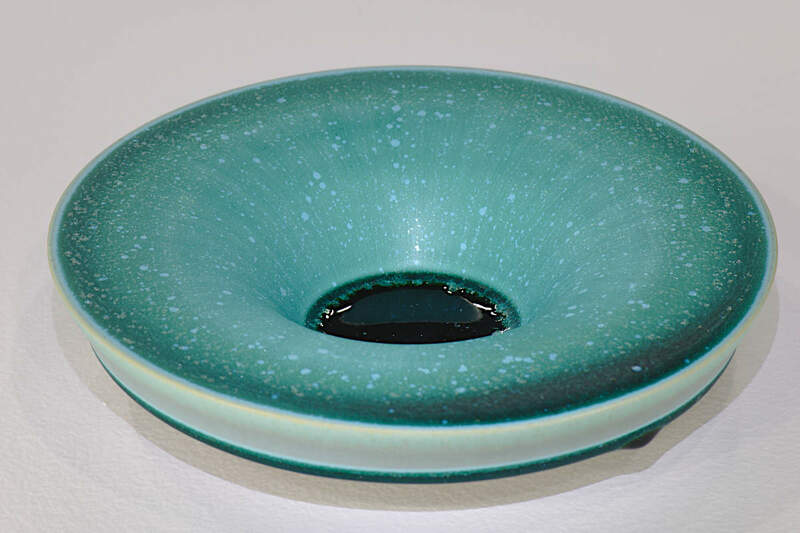 In bright light a brilliant azure blue appears in the depths of the black glaze. April 2013: Winner ’Best of Show’ award in The Rotary Art Spectacular, The Riverside Centre, Brisbane. 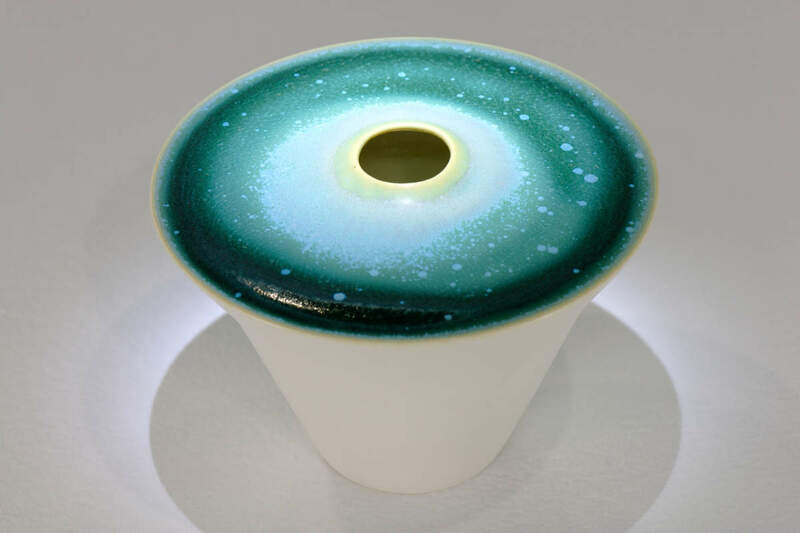 "It is rare that a small sake set can wrestle attention away from some 460 pieces of art, but Peter Biddulph’s perfectly formed work did just that at this year’s Rotary Art Spectacular." The judges for the 2013 Spectacular were Helen Grant (Editor, Australian Artist Magazine), Maureen Hansen (Professional Artist/Curator & Director, Wesley Hospital Collection), and Michael Wardel (Coordinator, Logan Art Gallery). 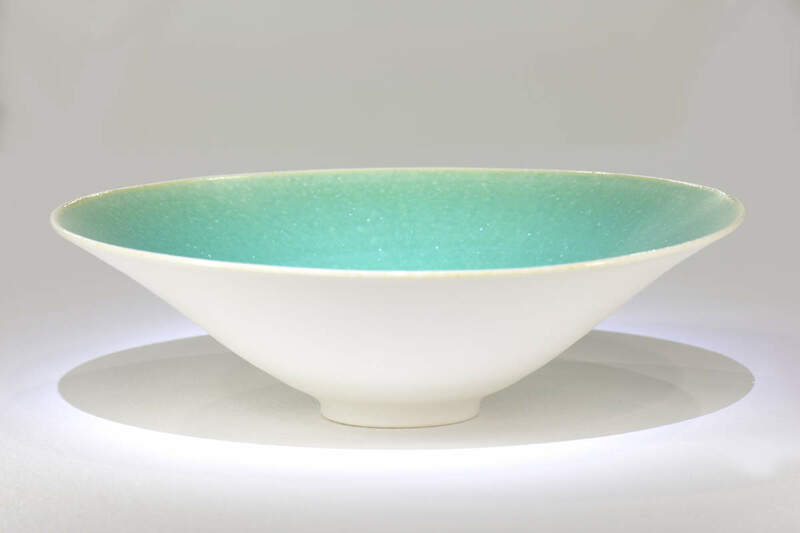 Since 2008 Peter has been using Southern Ice porcelain for its qualities of translucency and whiteness in the construction of vessels for serving sake 'tokkuri' and for drinking sake 'guinomi'. 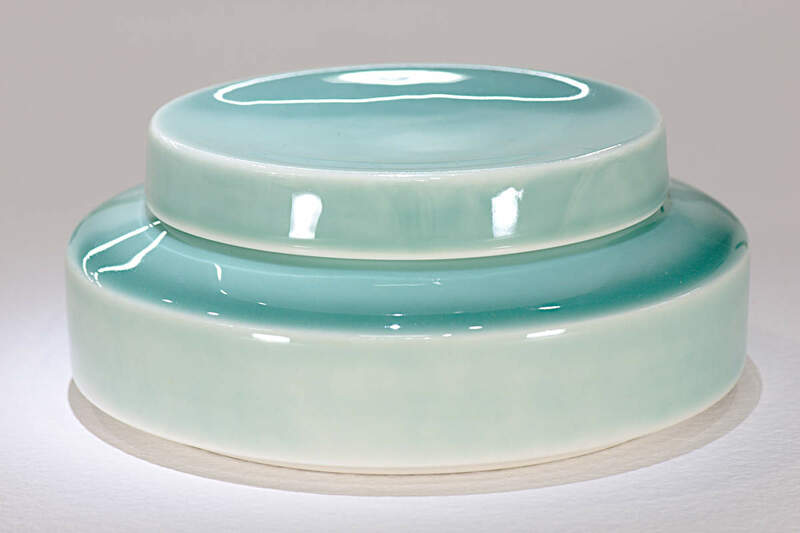 This translucent Southern Ice porcelain sake set created in 2012 consists of a flask, Arc, and three cups, Orbit, Wave and Cone. 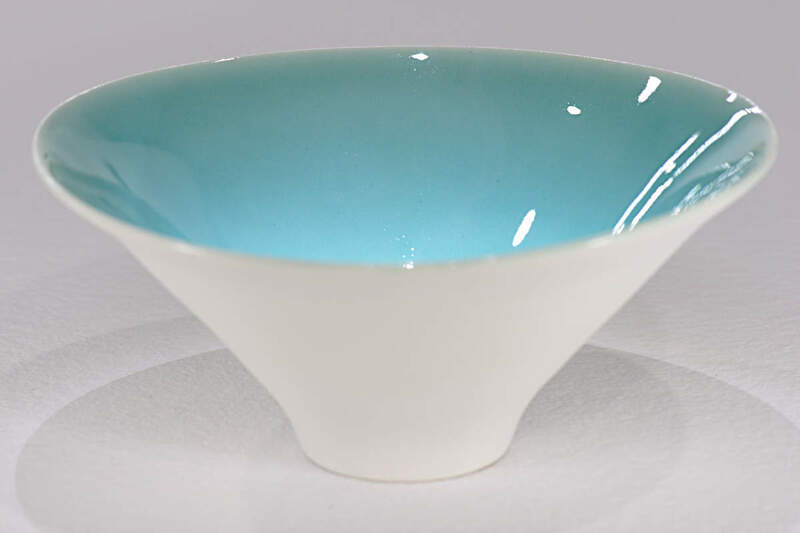 They are slip cast and glazed with ice blue Qingbai or other tinted transparent glazes. 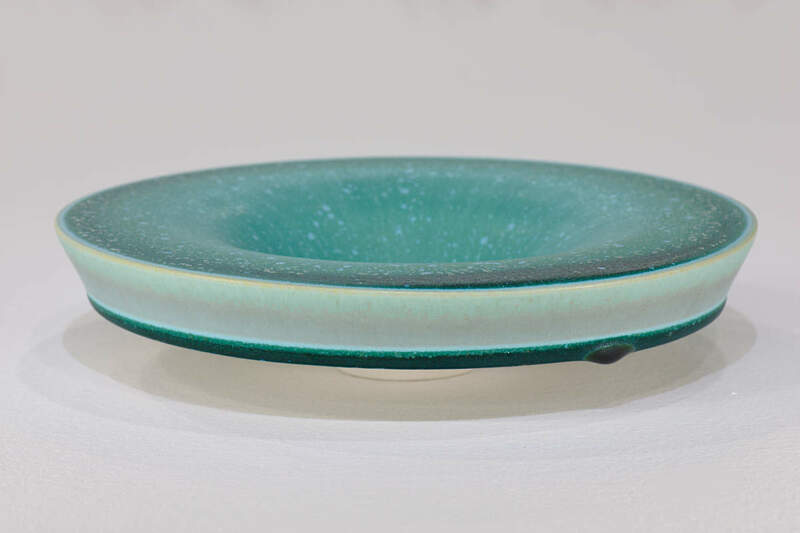 The exterior surface is unglazed and hand polished to create a smooth tactile surface with a slight sheen. 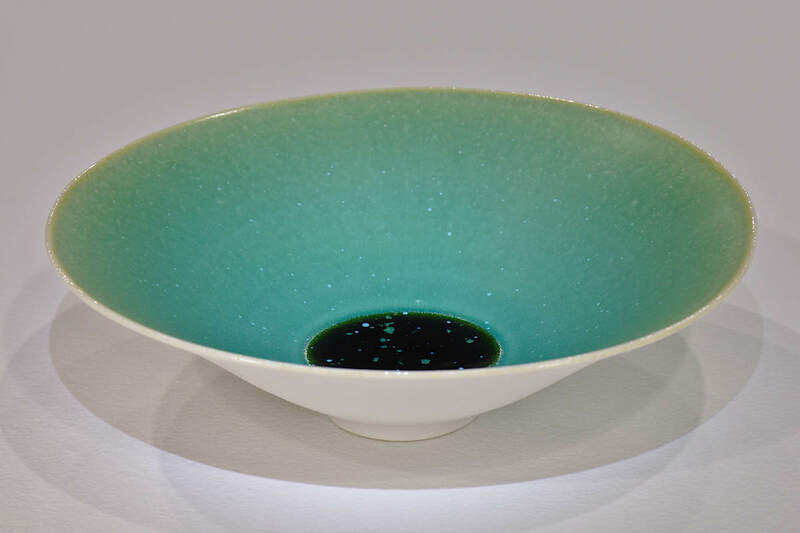 The set is also available in a dark metallic tenmoku glaze. 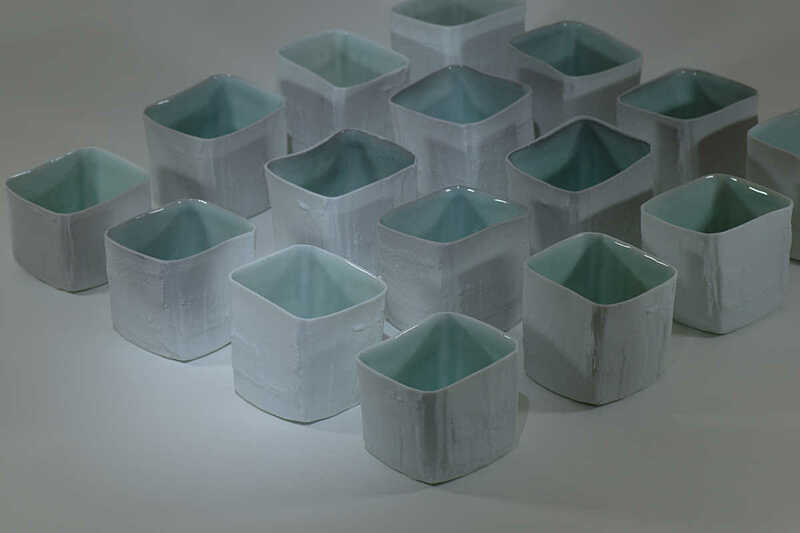 This Tripod Sake Set is based on the form of the tripod. 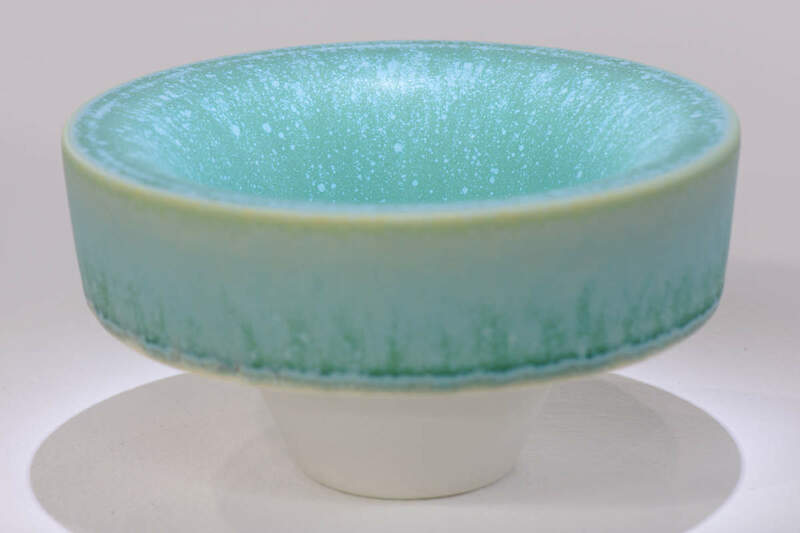 The Southern Ice porcelain is sometimes mixed with oxides to create an organic, textured surface. 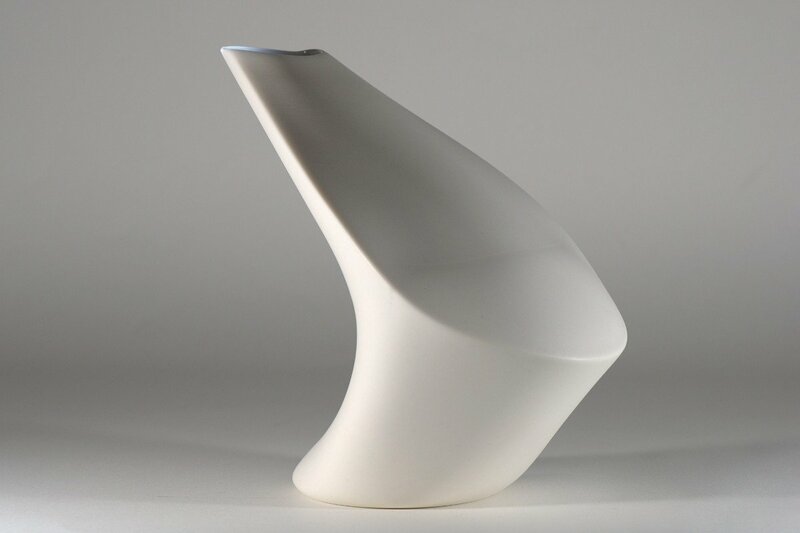 Created using 3D digital modelling and rapid prototyping the Tripod sake set received an award in the prestigious 9th International Competition of Ceramics Mino, Japan in 2011. 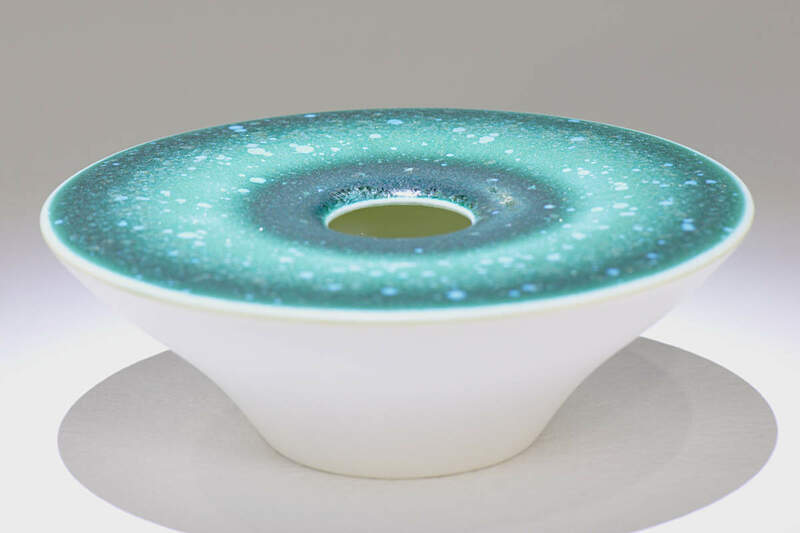 The works were also selected for exhibition in the London Design Festival and for the 10th International Biennial Of Ceramics Manises, Spain in the same year. 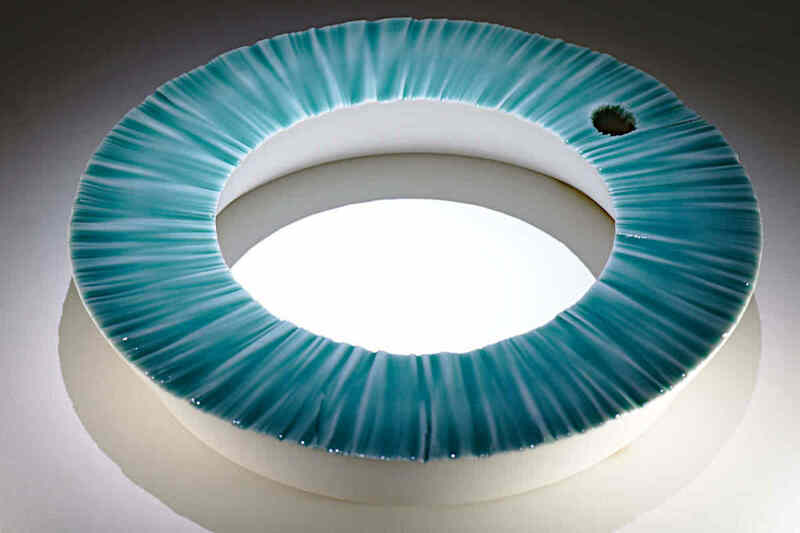 This installation of wheel-thrown ceramic sculptures illuminated with fibre optic cables and LEDs received an award of merit from the Design Institute of Australia in the Queensland Design Awards and was exhibited in ’Design Excellence in Queensland’ at the Queensland Art Gallery in June 2006. 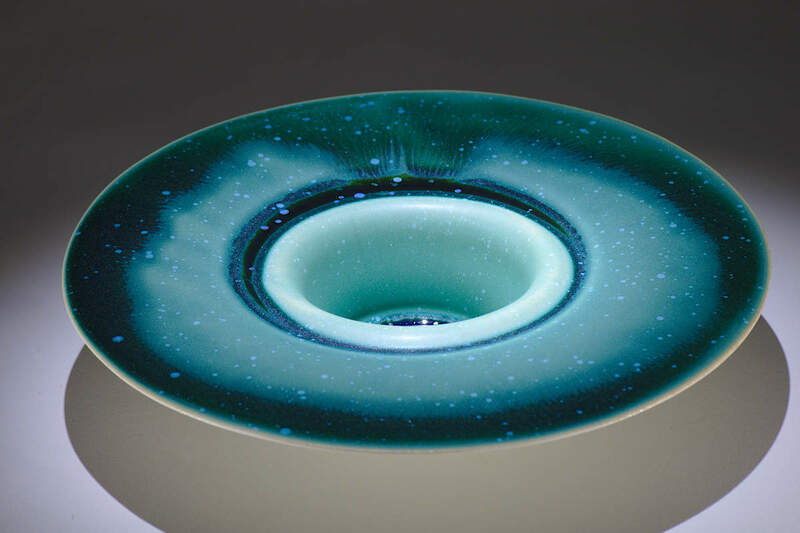 The International Magazine of Ceramic Art and Craft, Ceramic Review, published a feature article on vol_Luminous in the May/June 2008 edition. 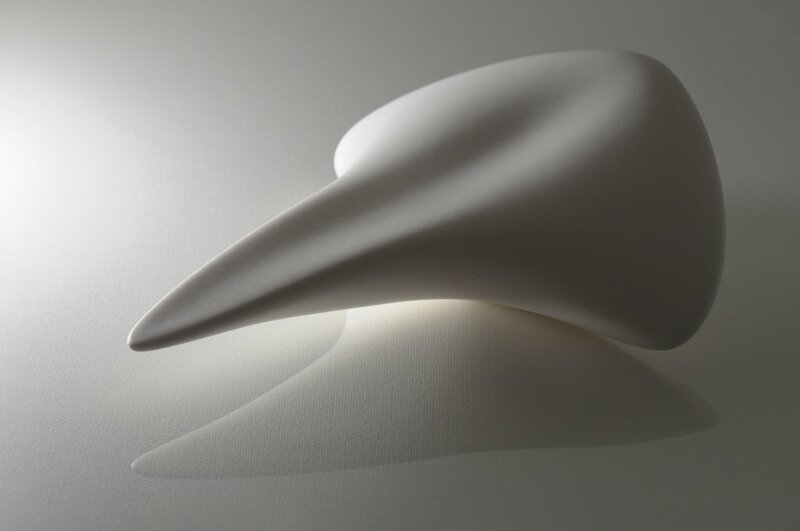 Light is an essential element in the manifestation of form. 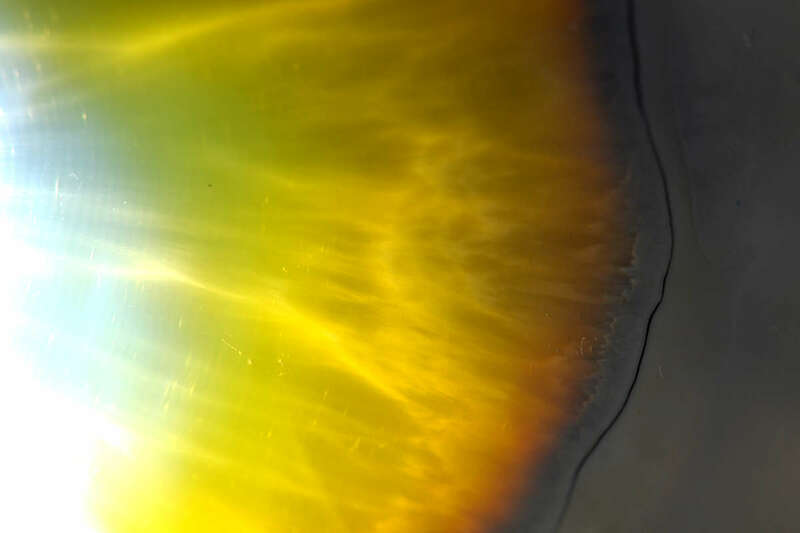 A single source of light from the viewpoint of the observer may flatten form, while multiple sources of light from different angles clarify the substance of an object. 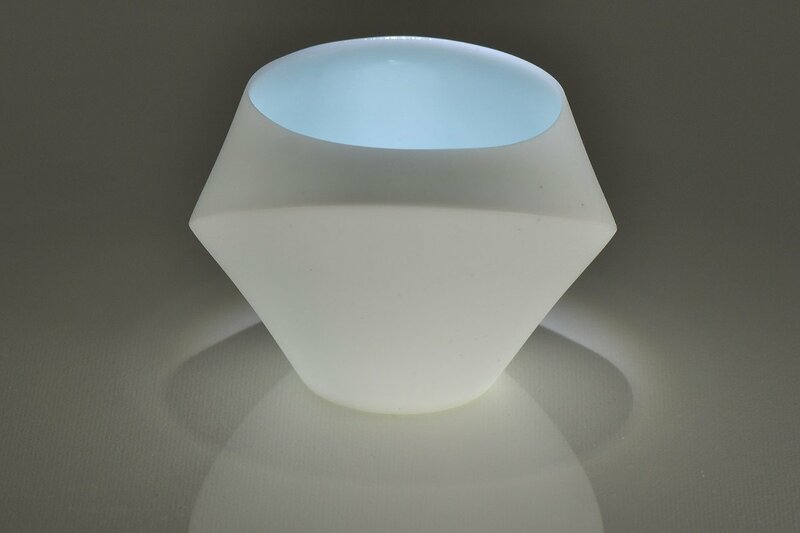 Porcelain is translucent, which lends itself well to the interplay of light. 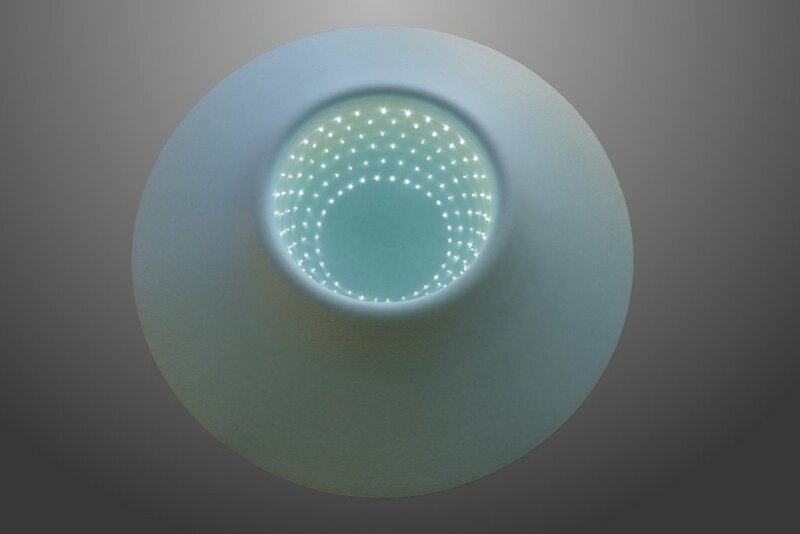 I have utilised LEDs and fibre optic cables to illuminate the interiors of forms or to create objects which emit light as in the 'vol_Luminous' series. 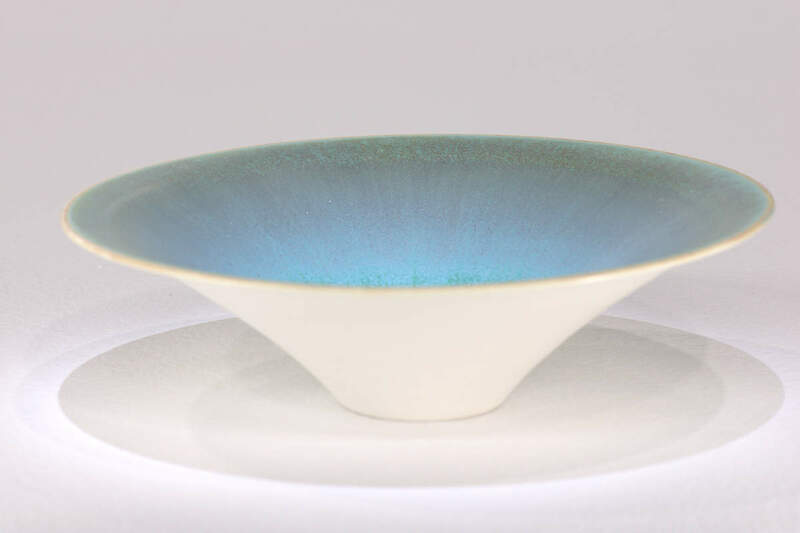 The 2016 exhibition 'In Lightfall' showcased a number of recently developed glazes which change colour depending on the source of light. 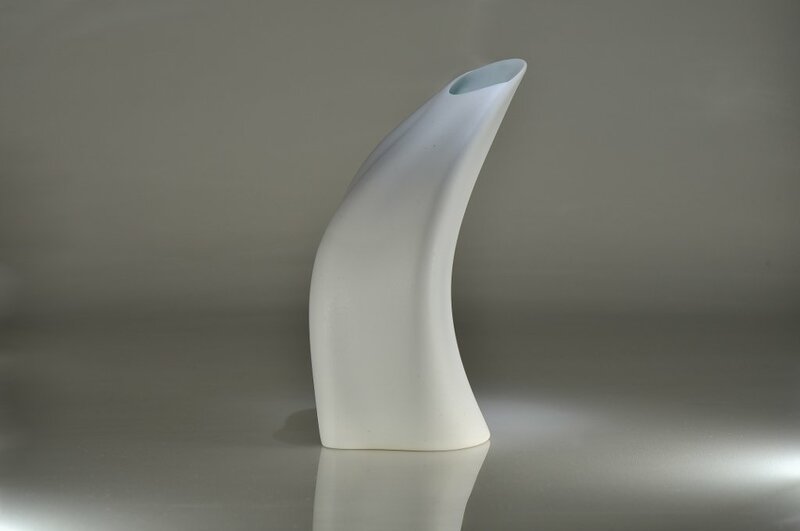 The source forms of some of the works in porcelain are created using digital technologies of 3D modelling and rapid prototyping followed by slip casting. 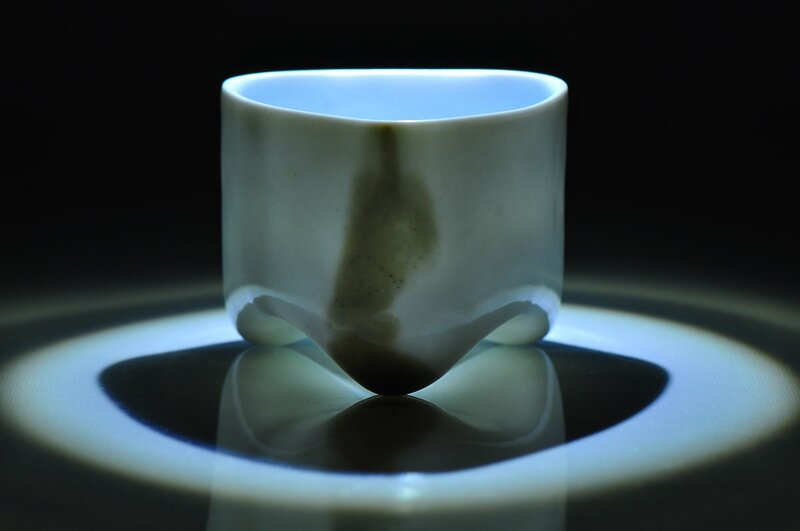 For further information please see the slip casting page. 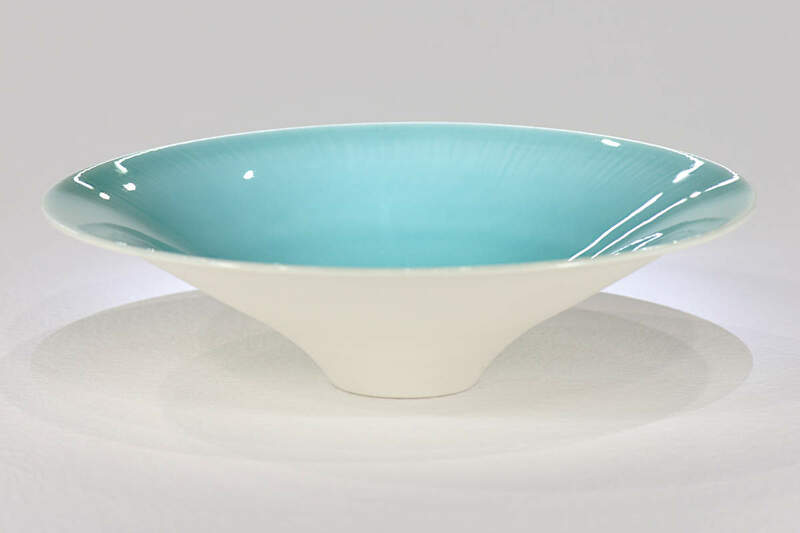 The Southern Ice porcelain page has more images and further information on the nature, origins and qualities of porcelain, including Southern Ice porcelain. 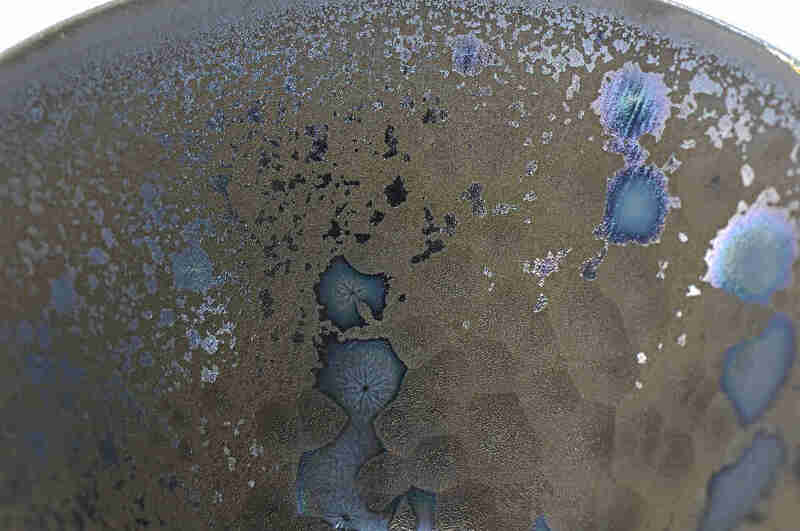 A ceramicist in the 21st century is fortunate in that the entire landscape of material science painstakingly mapped out through centuries of experimentation may be surveyed. 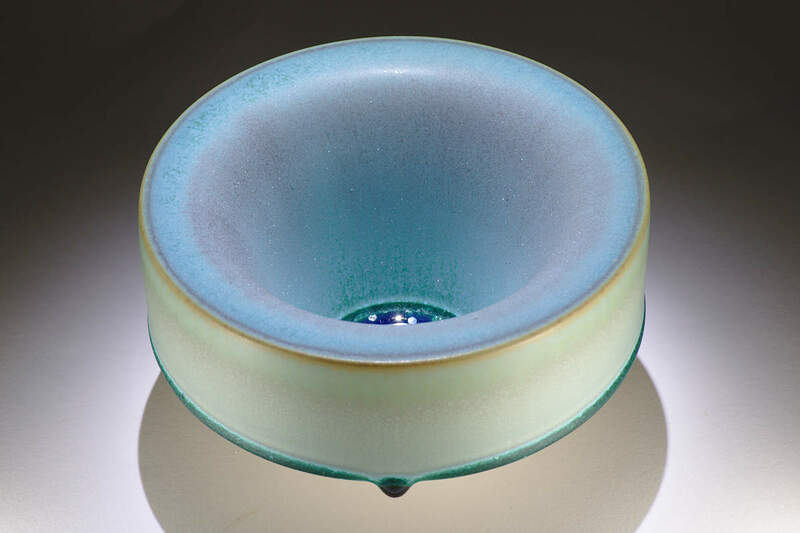 Empirical research into the infinite combinations of materials and their fusion in the furnace of the kiln conducted over centuries in China, Korea, Japan and elsewhere has resulted in the rich literature on glazes, glazing and firing techniques. 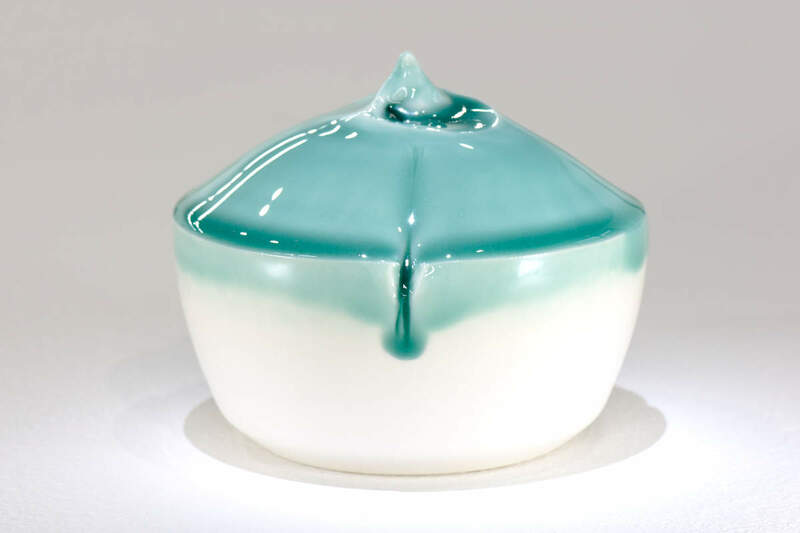 The contemporary ceramicist may research this literature and utilize information on new materials and techniques, unavailable to earlier ceramicists, to create novel surfaces and textures. 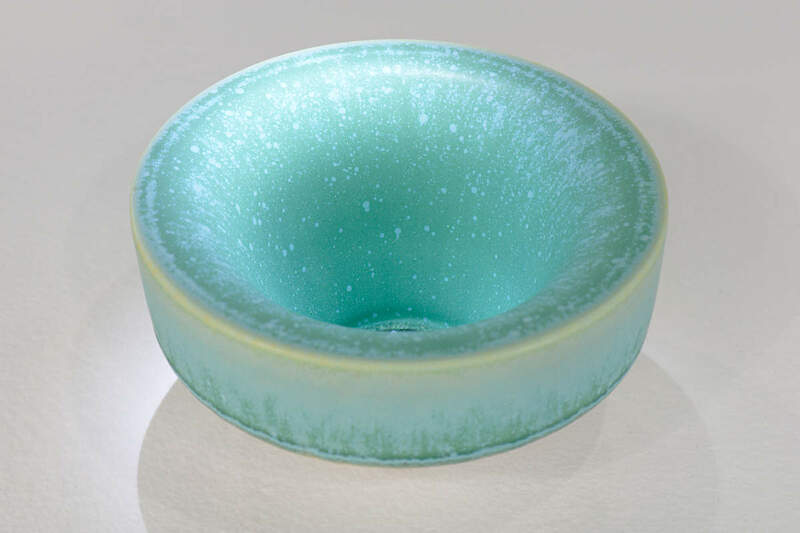 The glazes on these works are the result of this research and extensive experimentation. 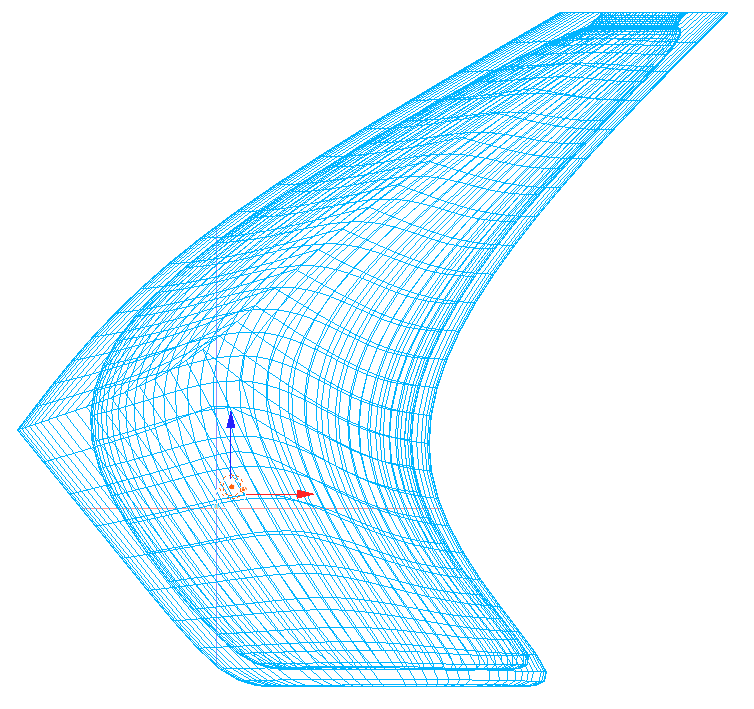 In 2007 I began to to create 3 dimensional forms in 3D modelling software to achieve the precise geometric yet organic forms I sought. 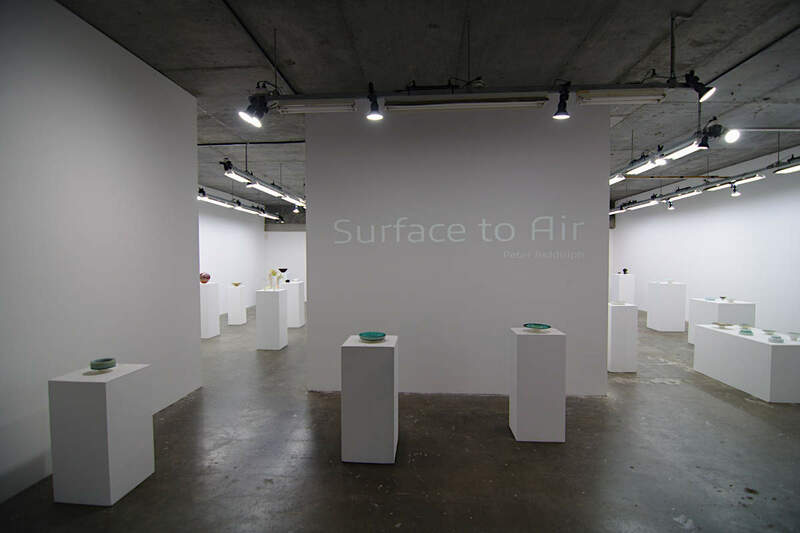 I researched rapid prototyping to realise the forms I had generated and experimented with different rapid prototyping technologies to produce the series of works I have created in the last decade. 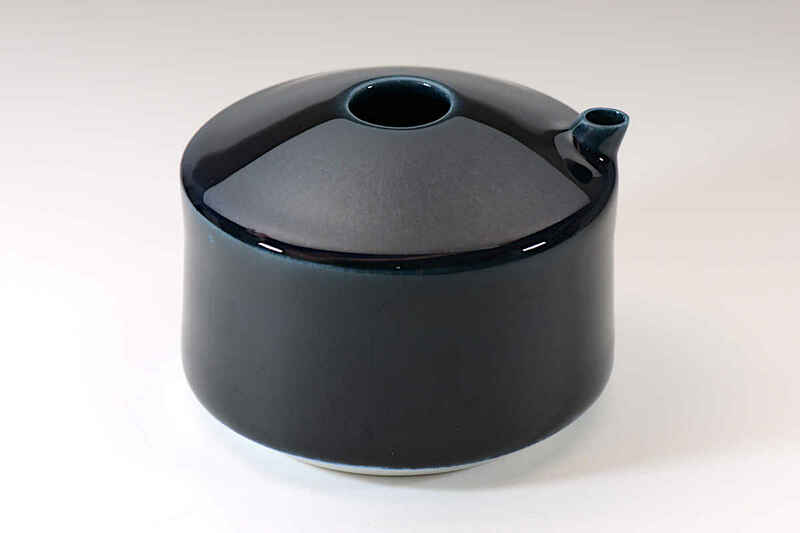 Peter maintains a collection of his own and other artists' work at pinterest.com/ceramicon to serve as an educational resource of techniques and styles in international and mainly contemporary ceramics.